 Join us for Down East inspired afternoons of food and fun. 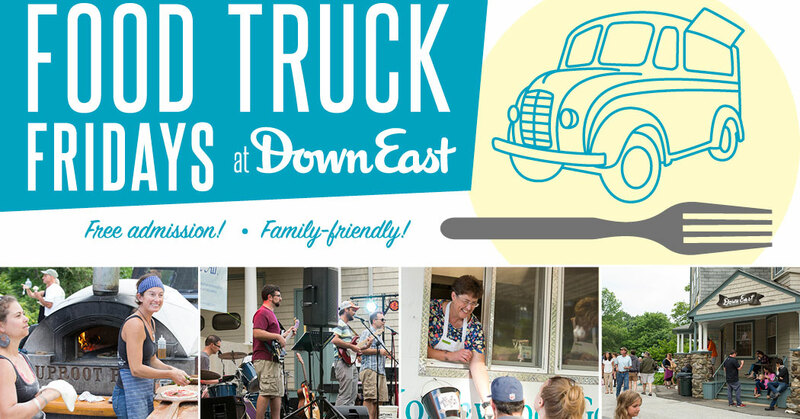 Food trucks will be open all afternoon with live entertainment and cash bar starting just in time for happy hour. Play lawn games and peruse our shop of Maine-Made gifts all day. Entry into Food Truck Fridays is free! However, our parking volunteers will be accepting donations on behalf of the Knox County Homeless Coalition/Hospitality House. Donations are encouraged but not required! Cash Bar 4 p.m. Live Entertainment 6 p.m.